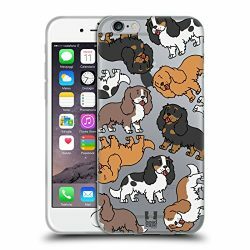 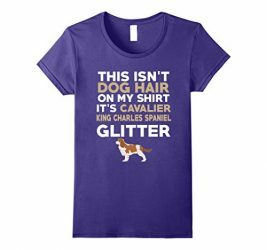 Cavalier King Charles Spaniel Proud Family Proud Grandma Of The Best Cavalier King Charles Spaniel Ever! 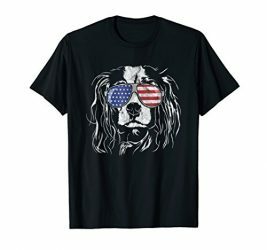 Awesome Christmas gift for the grandma who loves her special dog. 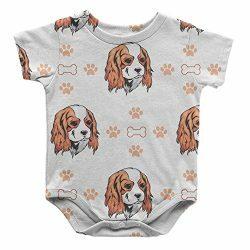 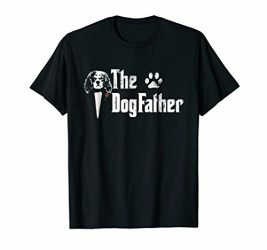 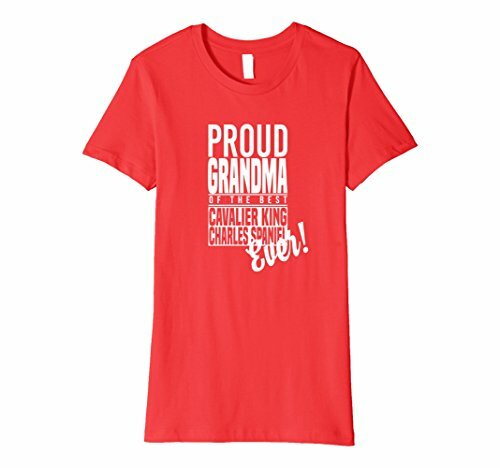 Click on Proud Family brand above to see more matching t-shirts.Awesome Christmas gift for the grandma who loves her special dog. 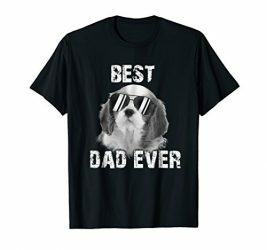 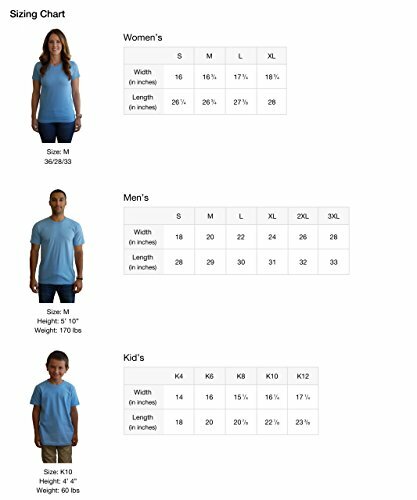 Click on Proud Family brand above to see more matching t-shirts.